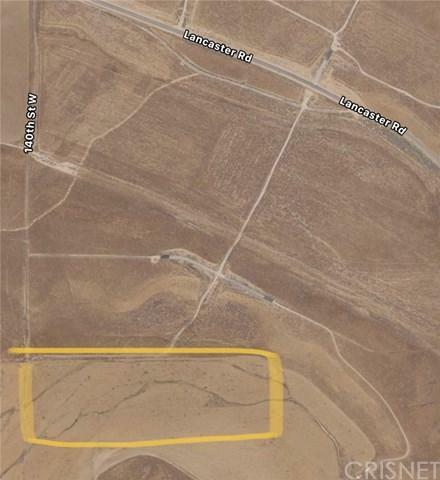 40 acres of opportunity!!! 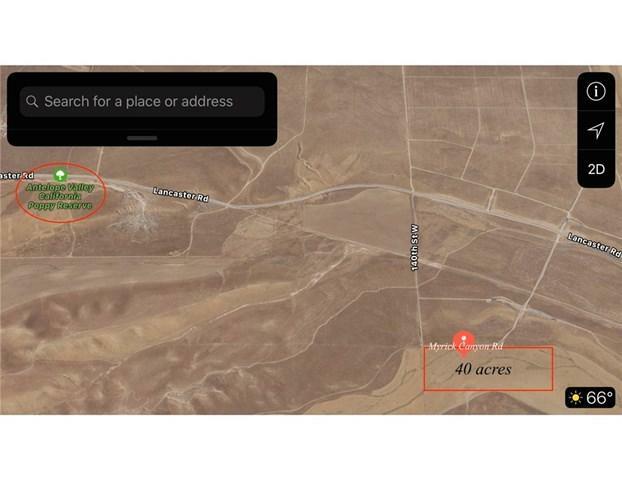 Come and take a look at this vacant lot located in the city of Del Sur and near the infamous Antelope Valley Poppy Reserve. The possibilities are endless....What will you do with 40 acres of land? Call now for more details!!! 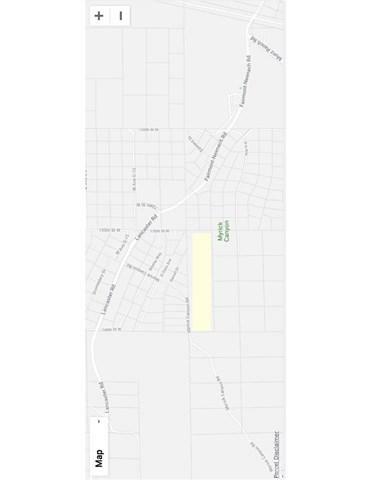 Listing provided courtesy of Raul Chavez of San Fernando Realty, Inc. and Gerardo Jerry Ascencio Sr. of San Fernando Realty, Inc.